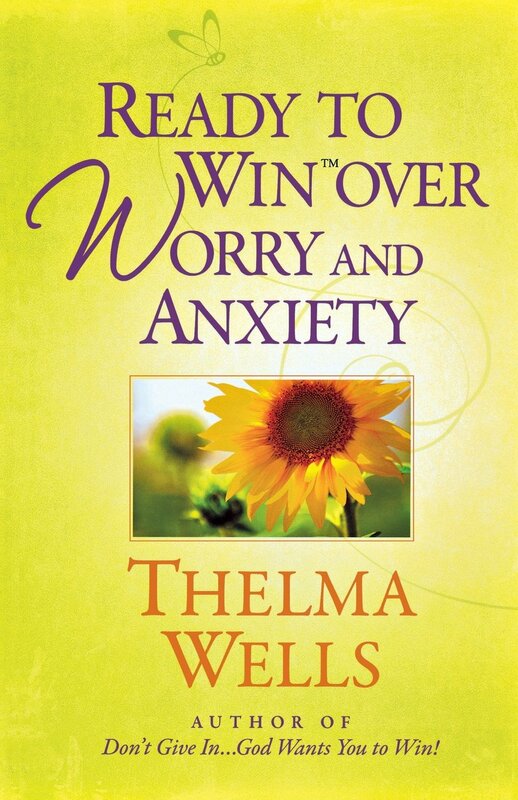 Hosts Mike and Gayle Tucker welcome Dr. Thelma Wells, author of Ready to Win Over Worry and Anxiety. Wells discusses how to overcome anxiety, a biological response to fear. According to Wells, a key step in defeating anxiety and worry is to know that you are loved.